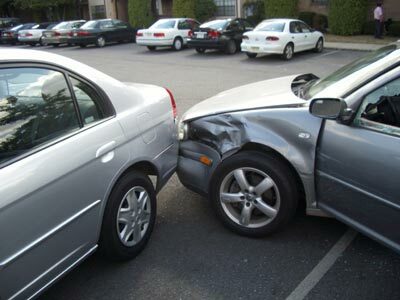 Things to Do After a Car Accident | LeBaron & Jensen, P.C. If you are purchasing a new vehicle, be sure to note the standard and optional safety features, such as where and how many air bags come with the car. Research crash test results, and consider built-in monitoring services such as General Motors’ OnStar system. These can notify emergency personnel of an accident.